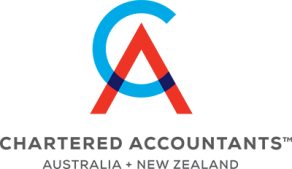 At Haden Partners we provide a complete range of Accounting, Taxation, Financial Planning and Superannuation services to individuals and businesses. We provide sound Financial Planning which is customised in the areas of Superannuation, Investments, Insurance and Self-Managed Superannuation Funds. To Learn more about how we can help you manage every aspect of your business click on the link below. Our advice is tailor-made and our flexibility and adaptability ensure we help you get the best results.